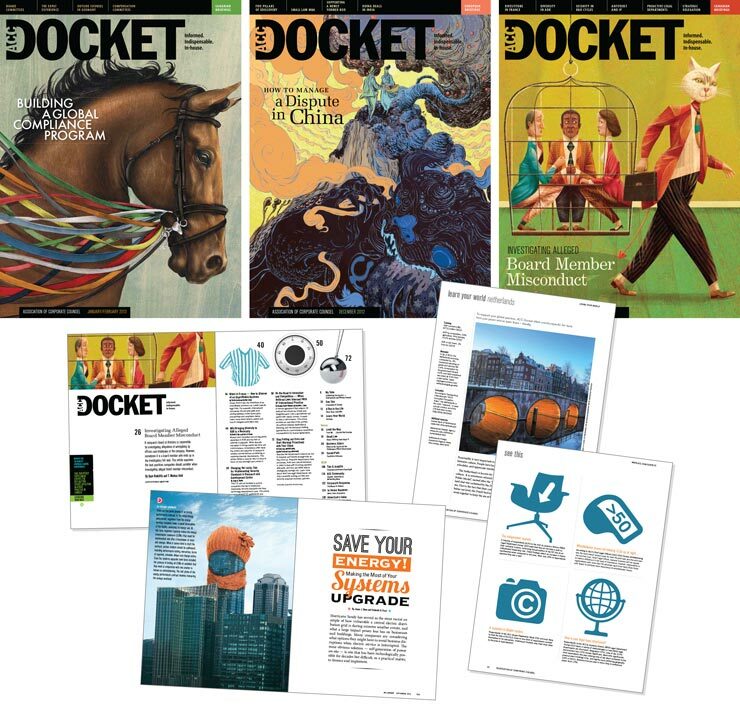 ACC Docket is a print magazine that remains robust and profitable, not many publications can say that these days. Why is this? The editorial team keeps it fingers on the pulse of its readership. They engage with audience on many levels and invest effort in identifying topics that will resonate. We are honored to work with a top-notch team.